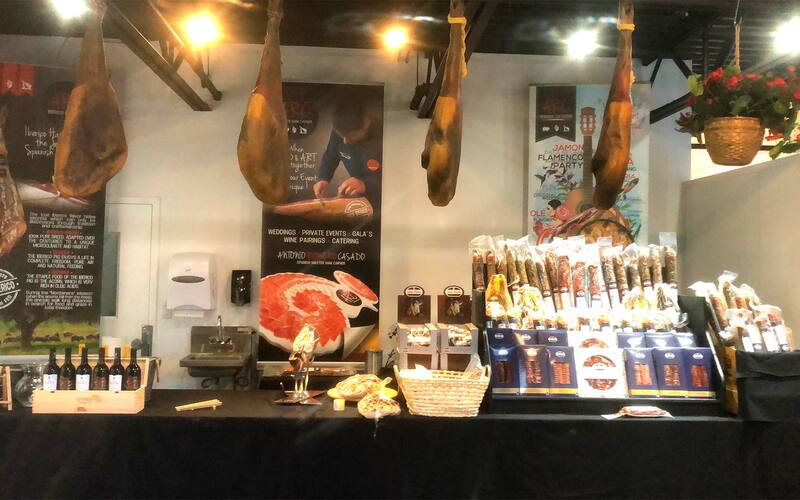 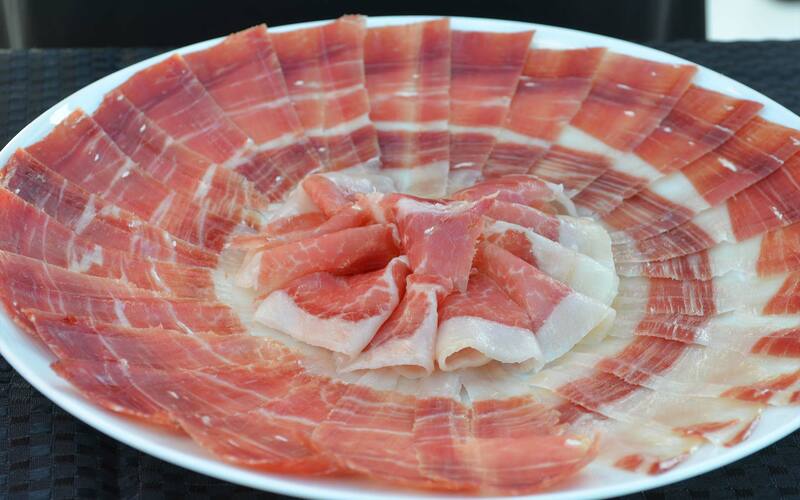 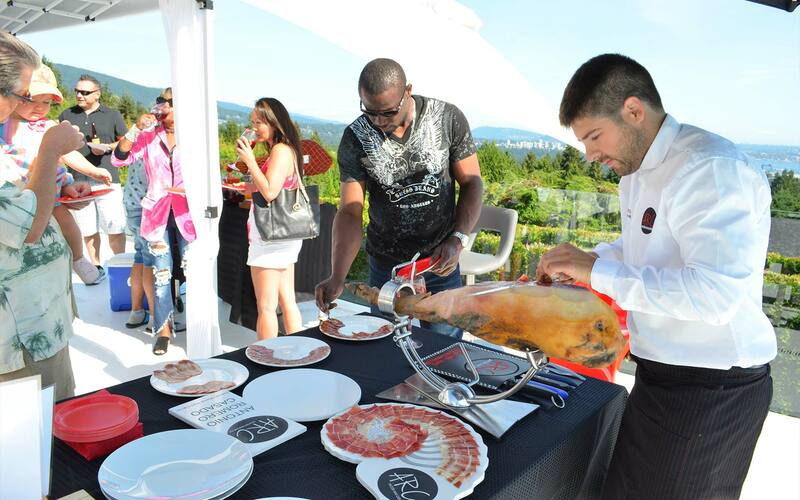 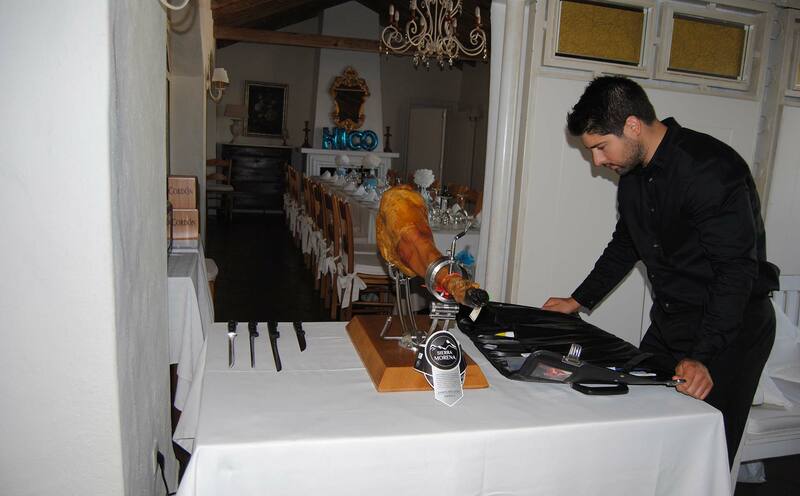 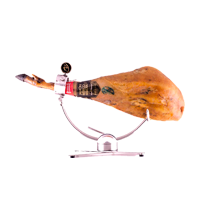 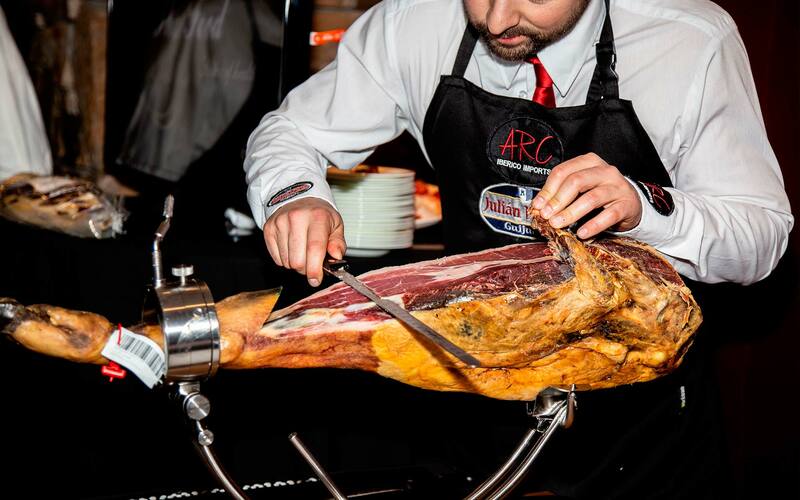 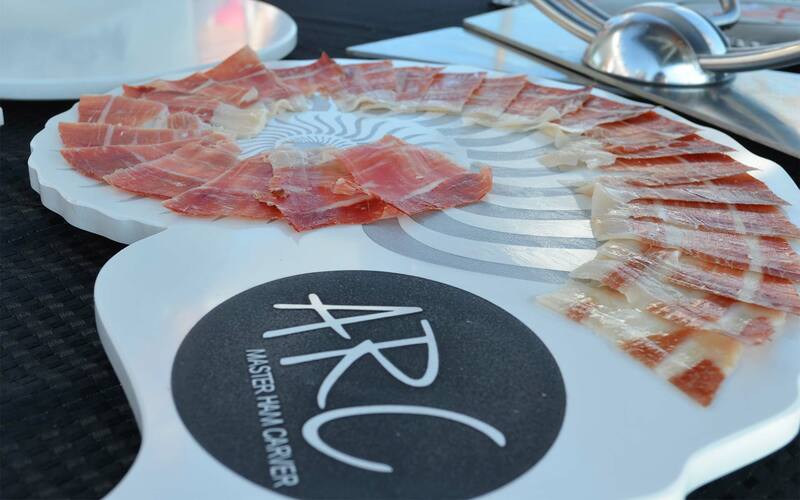 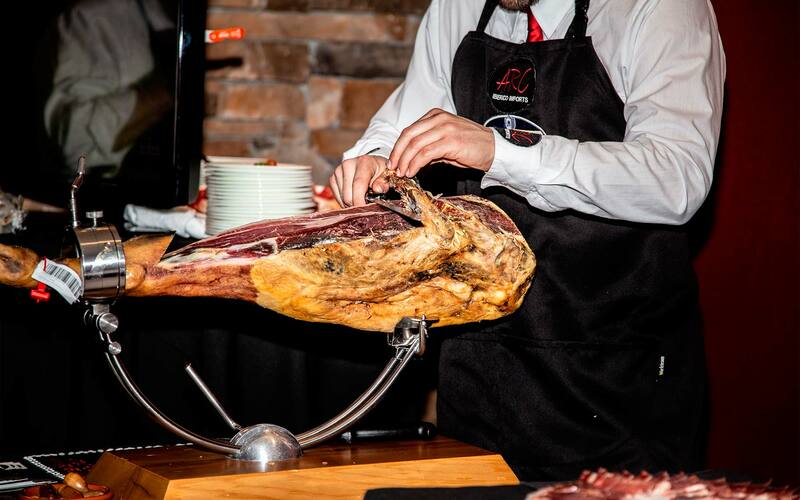 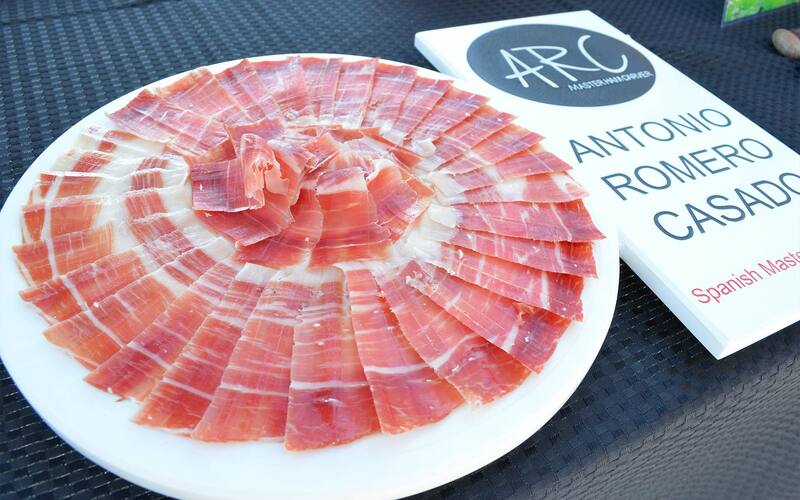 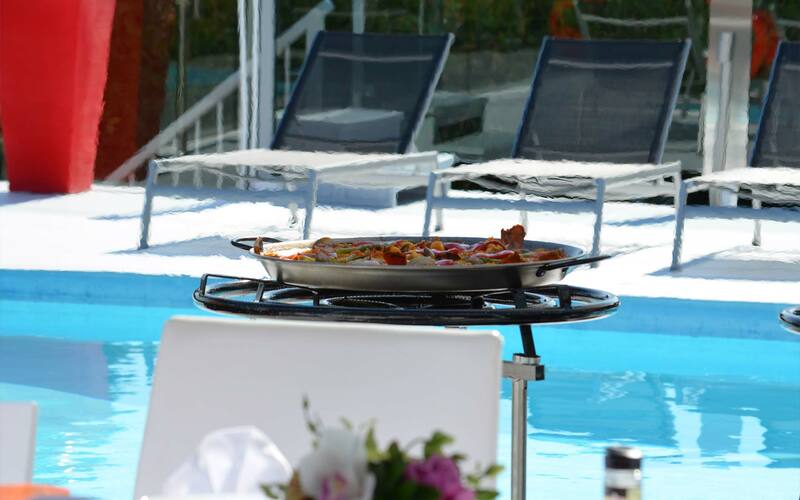 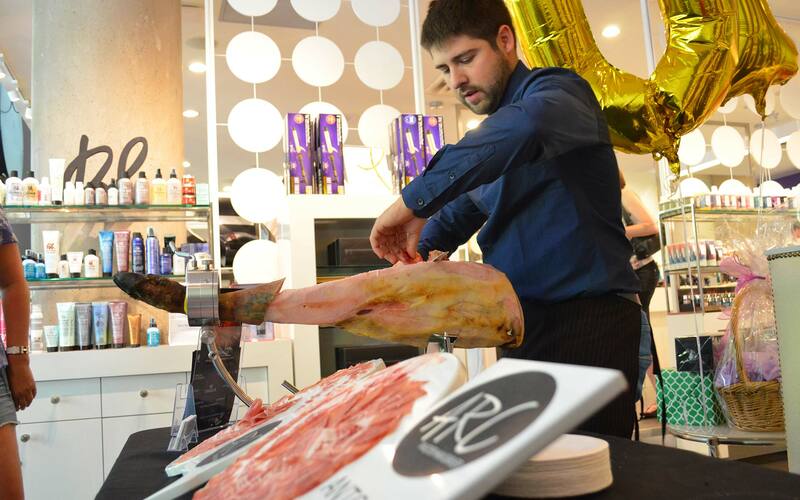 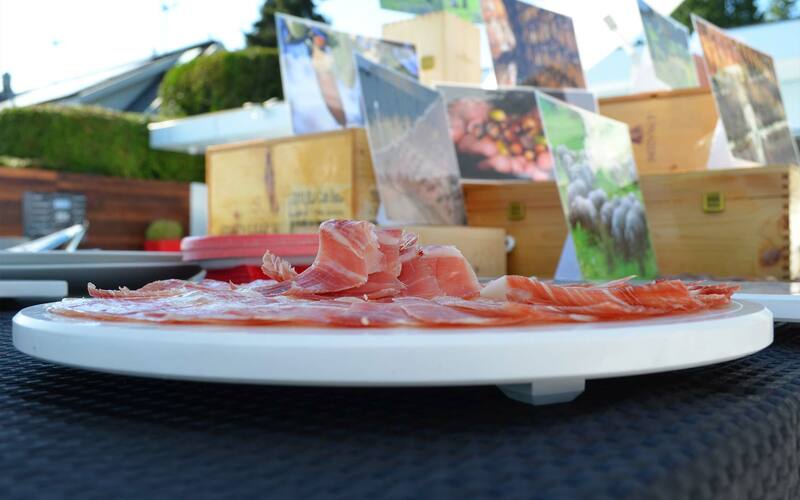 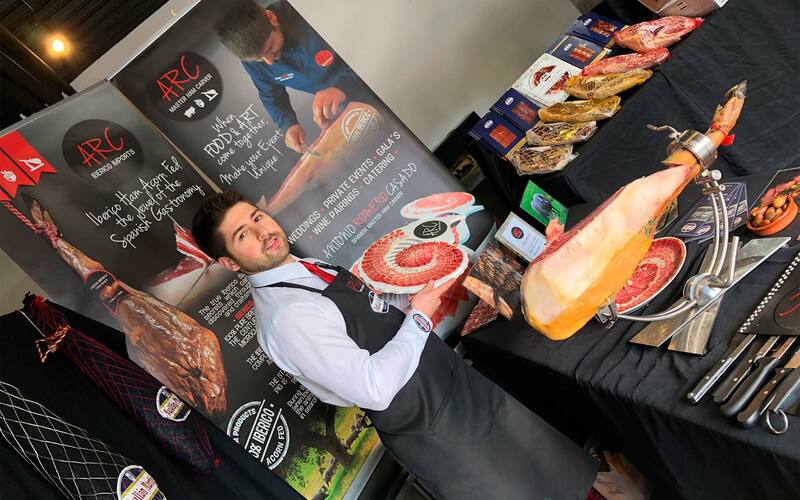 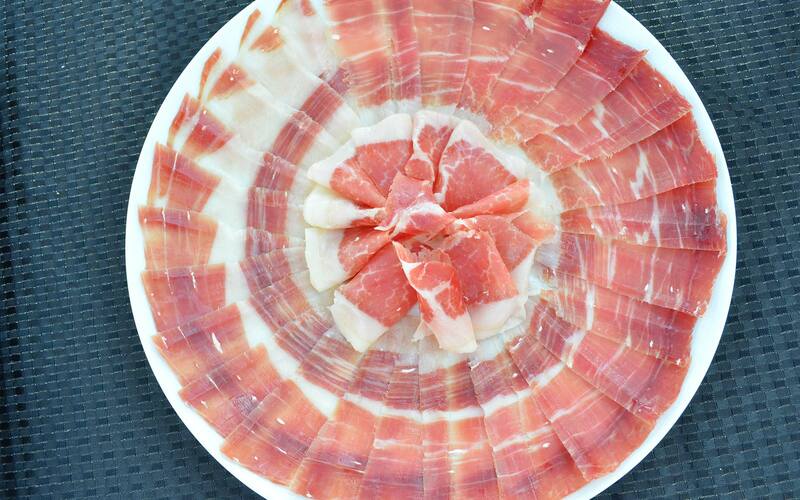 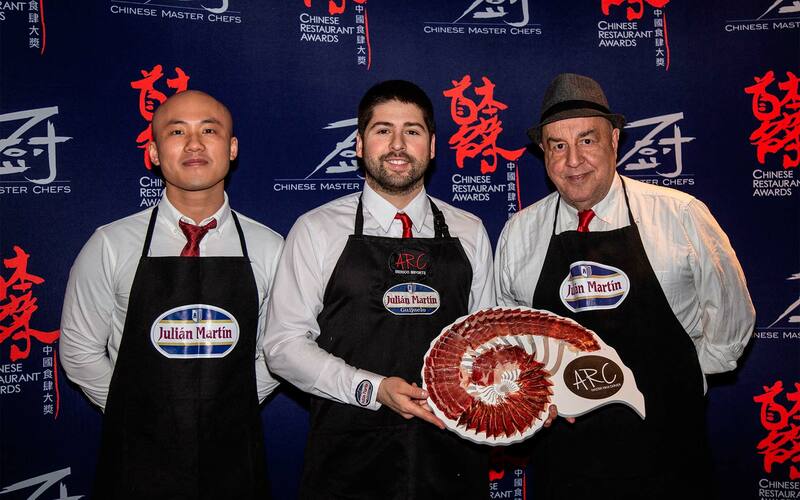 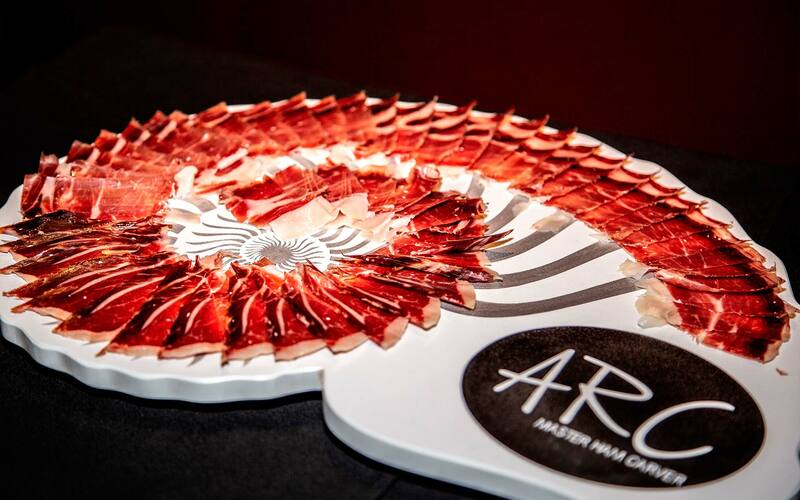 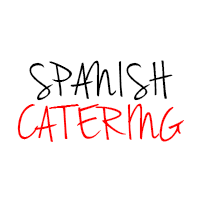 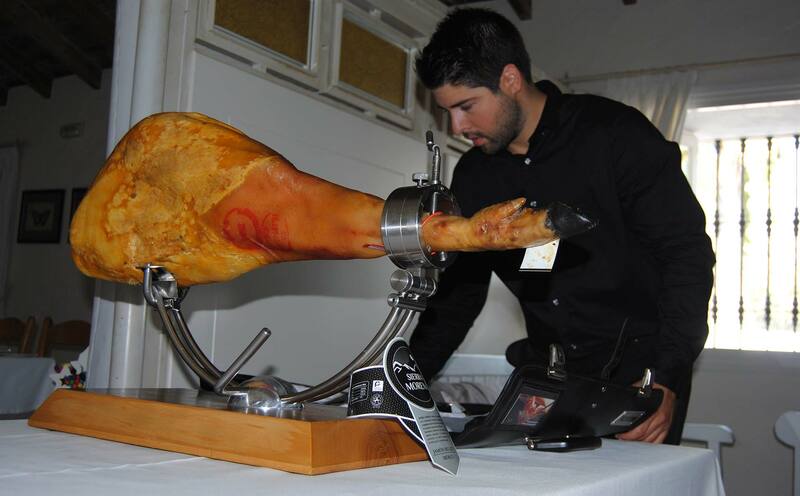 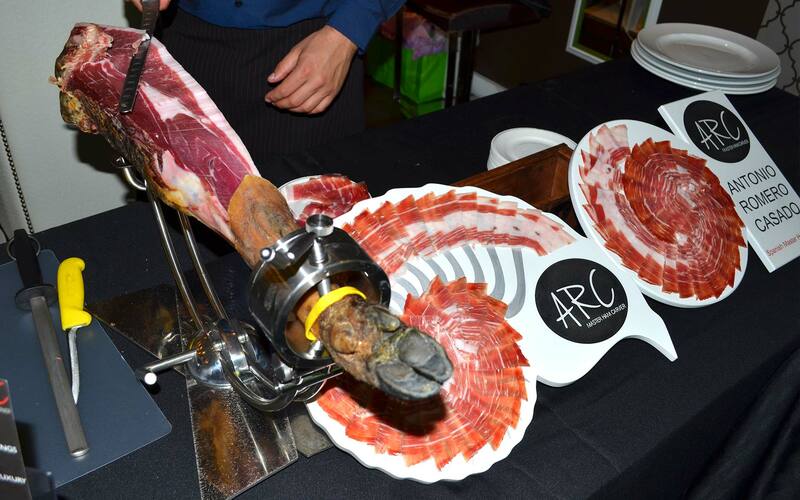 food and art come together"
Savour a renown spanish delicacy with Free Range Organic Iberico Ham, hand carved by Master Ham Carver, Antonio Romero Casado. 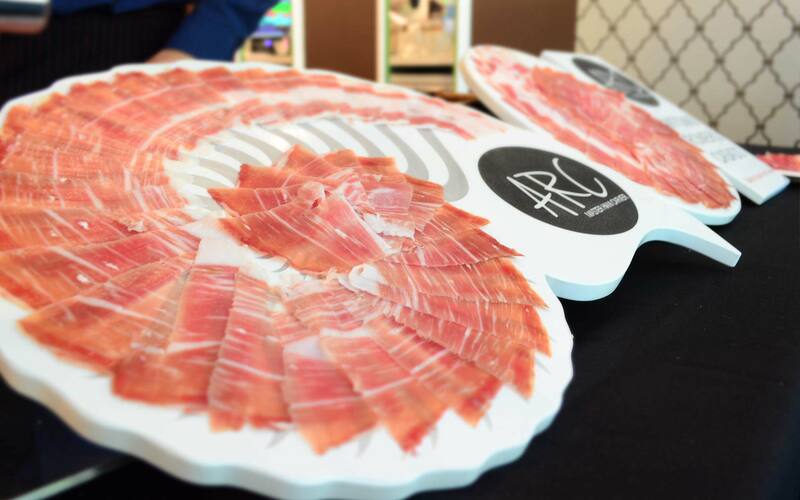 Creating a theatre and talking point for your guests, this luxurious product is guaranteed to impress. 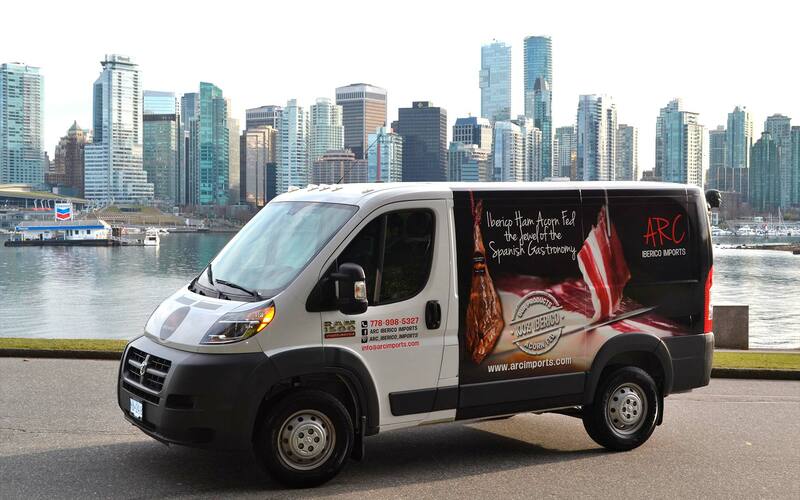 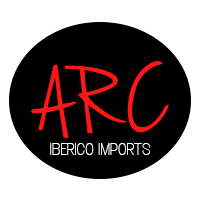 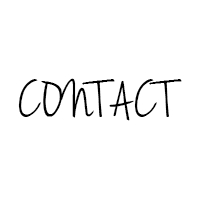 We carry out full services including transportation of the Ham product and Master Ham Carver to any location in or outside of Canada. 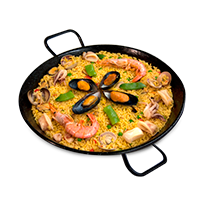 Create a unique and distinguished touch to any of your parties, celebrations, gathering of friends, weddings and inaugurations. 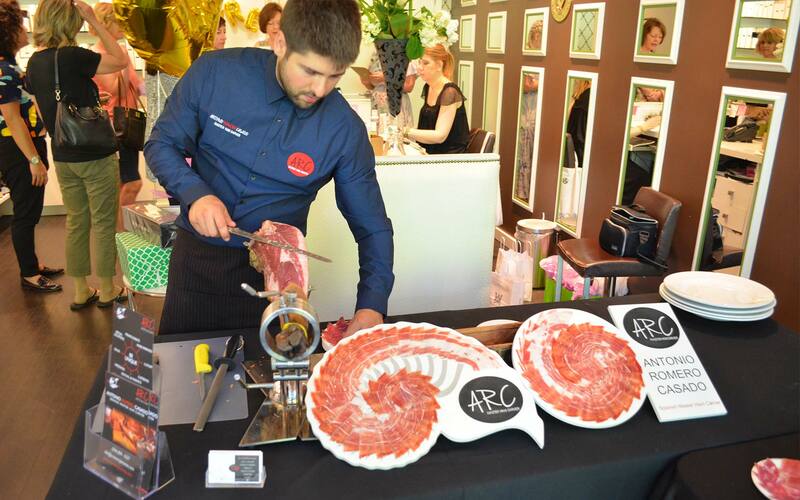 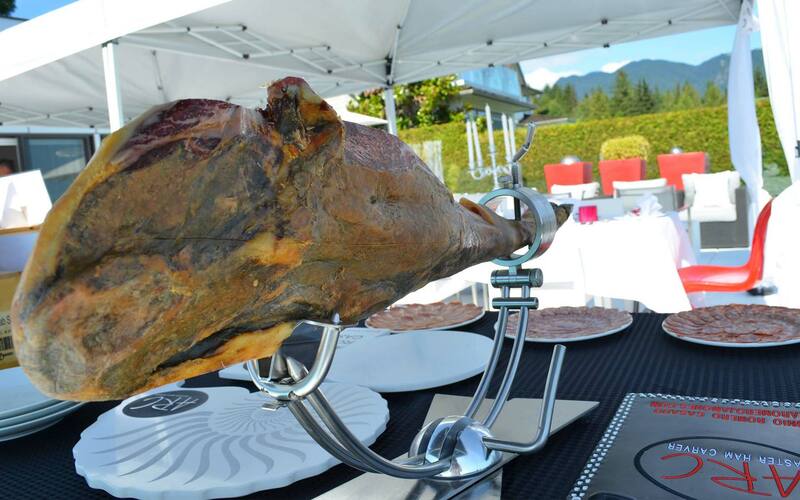 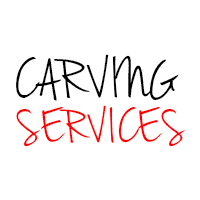 Any event can be elevated with a personalised Ham Carver. 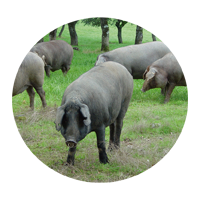 The beauty of the Dehesas (pastures) in Extremadura, Andalusian or Castilla de Leon, with its thousand changes according to the season, is a sight as fascinating as the sea or the desert. 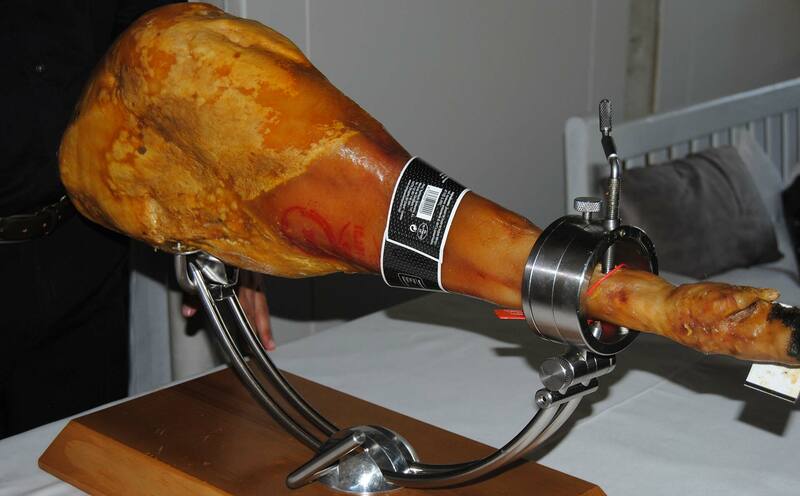 El Calado, the color of the hoof, etc. 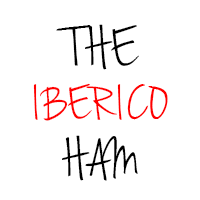 Like the color of the meat, the fat, etc.